Verizon on Tuesday said in a filing with the Securities and Exchange Commission that it will write down $4.6 billion in the fourth quarter related to its media business, Oath (and specifically, its acquisition of AOL and Yahoo). Verizon purchased AOL in 2015 for $4.4 billion and closed its $4.48 billion acquisition of Yahoo in 2017. 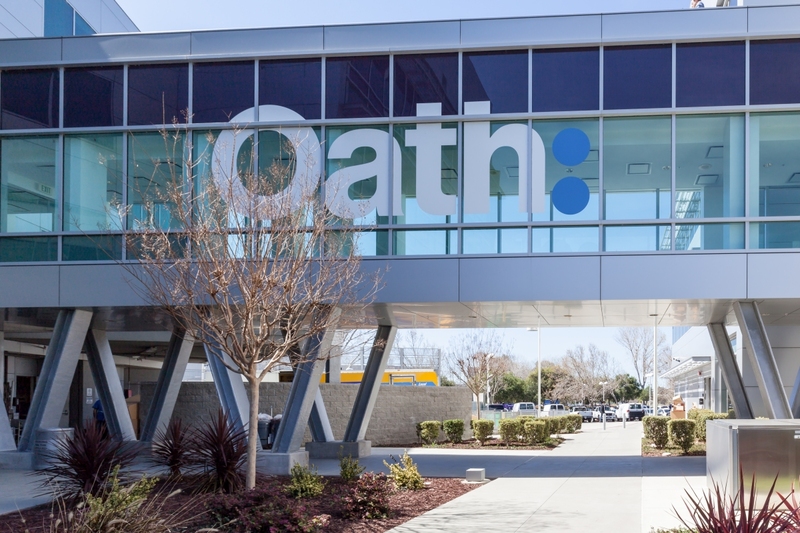 The two Internet pioneers were then rolled into a new entity called Oath which Verizon hoped would become a digital content powerhouse. Needless to say, that hasn’t happened. In the filing, Verizon also revealed that 10,400 employees, or nearly seven percent of its workforce, had accepted voluntary severance packages as part of a restructuring effort. The buyouts will largely be covered by a $2.1 billion tax break due in the fourth quarter. Roughly half of these employees will be leaving this month with the remainder to exit by June 2019. Verizon’s longtime chief executive, Lowell McAdam, retired earlier this year, handing over control of the ship to Hans Vestberg who took over in August. Under new leadership, Verizon is gearing up for a future centered around 5G, a potentially transformative technology expected to reshape the mobile landscape. Wonderful. A federal tax break is funding a not just a reduction in federal tax income (via income and payroll taxes), but a reduction in jobs as well. Theinsanegamer and indiferenc like this. Not sure why Verizon would invest in a decade long sinking ship like AOL... They must not have learned about the Time Warner AOL merger lawsuits that amounted to $3B in settlements because of inflated "ad" revenues from both Time Warner and AOL. An awful lot is being wagered on 5G. They could end up taking a prodigious bath. And bad decisions are passed onto the consumer in the form of higher rates.